When a team of research students mapping the human brain accidentally kills one of their own, they unwittingly unlock a deadly force by reanimating their colleague. Fighting for their own lives, the team must contain their colleague in the lab before she is unleashed on the world. 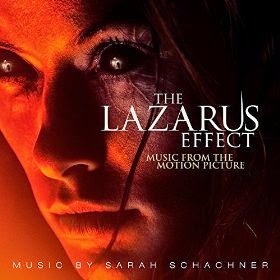 The movie soundtrack of The Lazarus Effect was released by Relativity Music Group. it’s available on Amazon.